For a Digital Photography degree, Second Life presents a unique teaching & learning environment. It is one of the most photographed 3-D Multi User Virtual Environments, with snapshots (digital images) of its residents and locations circulating abundantly online and in the media. Crucially, in addition to offering its own photographic tools, it is a rich social space with many possibilities for art-based photographic research. However, in spite of the large educators community now working in SL and the increasing number of universities extending their presences in-world, pedagogical frameworks to bring art and media students for fieldwork in SL are still relatively rare and educators wanting to explore creative approaches may find themselves in a situation similar to other ‘newbies’: with a dressed up avatar…but nowhere to go! This paper addresses this issue with the discussion of a case study that fostered collaborative learning in a SL photography-based research project. We delineate the use of photographic tools to both capture and display images and describe the activities used for situated field/ethnographic work. We interviewed students and tutors who participated in activities in SL. We observed their in-world training and teaching sessions, and we analyzed the chat log recorded from each in-world session. This experiment demonstrates a good example of how to use SL for supporting group discussion and interaction through the development of interactive objects. The results revealed students’ identity perceptions through avatars and how this presence had an impact on group discussion and negotiation. The results also show the potential of SL for researching into subcultures and promoting students to consider broader ethical issues when conducing photo-based field work in SL. 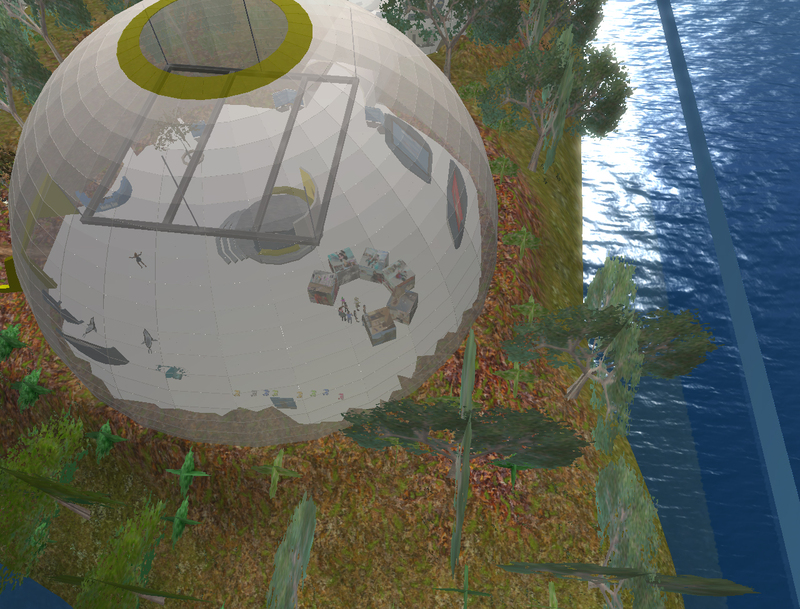 The paper presents a reflective approach to practice-based research and debates the wider potential of immersive virtual worlds for digital media in relation to research into subcultures. In previous weeks participants had the opportunity to actively engage in several tasks. 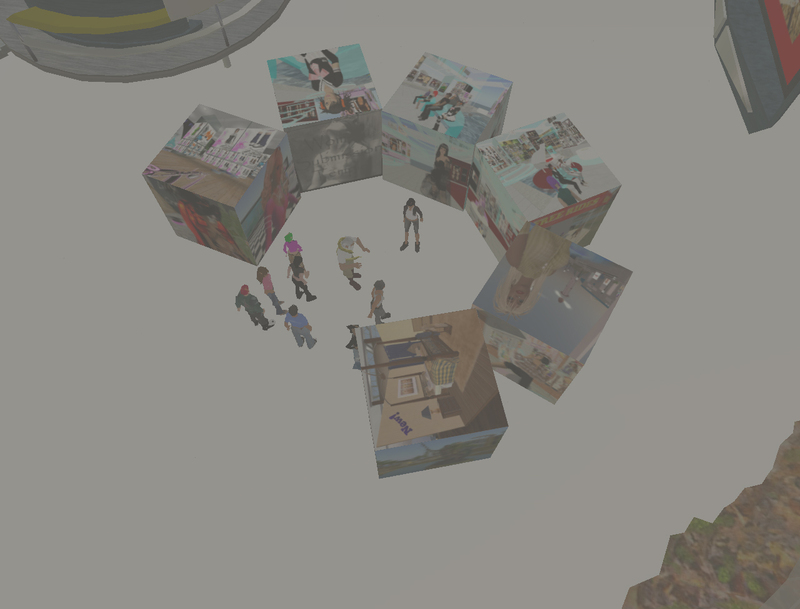 These included exploring Second Life, capturing images of its communities, and participating in the construction of their personalised StoryCubes. The aim for that last SL-tivity was for participants to further explore and debate the wider potential of immersive virtual worlds for digital media and digital photography in relation to research into subcultures. You are currently browsing the archives for the paula roush category.